Description: DMC Pearl Cotton is a highly mercerized, twisted, non-divisible lustrous cotton thread on a ball for Embroidery, Needlepoint, Smocking, Applique, Crochet and more. 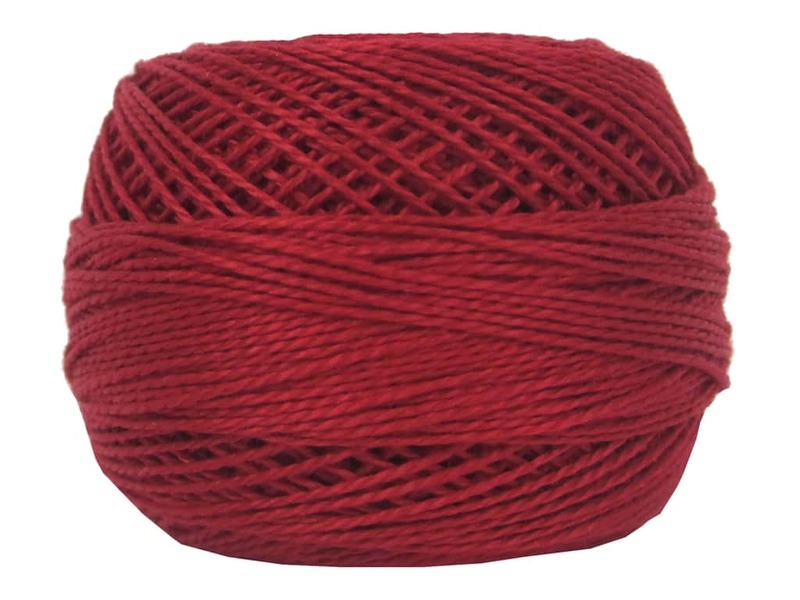 This soft, silky thread does not fluff or kink and provides volume and dimension. Recommended for crochet hooks size 7(US). 100% colorfast. 100% cotton. 87 yard. #321 Red.